Prime Media Search Engine Marketing (SEM/PPC) solutions offer local businesses the opportunity to be found on leading search engines with immediate results. 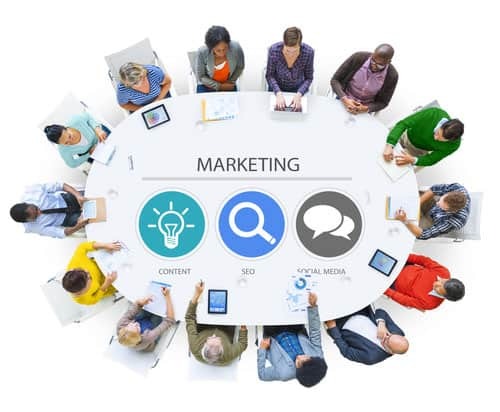 Whether you’re a small business just getting started with pay per click advertising, or an established local business in need of increased PPC conversions and greater sales, Prime Media Consulting’s Adwords campaign management services will begin producing measurable click through results within hours of launch. Pay Per Click (PPC) advertising is the fastest way to increase your website’s visibility in search and can be a very scalable source of new business. But not all PPC campaigns are created equally. Using our pay per click services, your business will be placed in front of the people that are actively searching for what you offer. Many of our customers notice calls within the very first day of going LIVE. 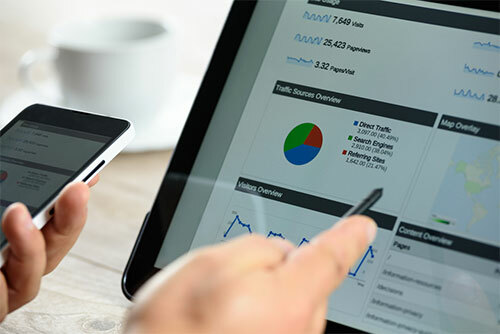 The data collected through a PPC campaign can also be used in conjunction with our Prime Media Consulting Local SEO campaigns to increase results in both areas. Your campaign should be as unique as your business. If done correctly, Pay Per Click can be a successful way to generate sales and/or increase your brand awareness immediately in the marketplace. Run just about any search on Google, and it’s easy to see that managing a Google AdWords Campaign isn’t as simple as it used to be. New features such as product listing ads, new ad extensions and remarketing provide great opportunities for advertisers, but they’ve also made paid search much more complex and crowded – with new AdWords features emerging all the time, and every ad competing for user attention. As Google AdWords campaign management becomes more complex and time consuming, more businesses are looking to professional pay-per-click (PPC) management agencies for help. Prime Media Consulting is a full service, Soup to nuts in-house management of your Google AdWords and Bing Ads accounts. We will minimize wasted ad spend, maximize reach and bidding, drive lead volume, maximize conversion rates and exceed your goals. We are different for one very simple reason. We care about your success. That sounds like a corny sales pitch, but it’s true. We’ve been around long enough and dealt with countless types of different clients to understand that when you (the partner) are happy, our team is happy and everybody wins. You are not just another ‘client’ to us, you are a trusted partner and friend. Our professional PPC Management Services are designed to maximize your return on investment through a process of constant testing and refinement. 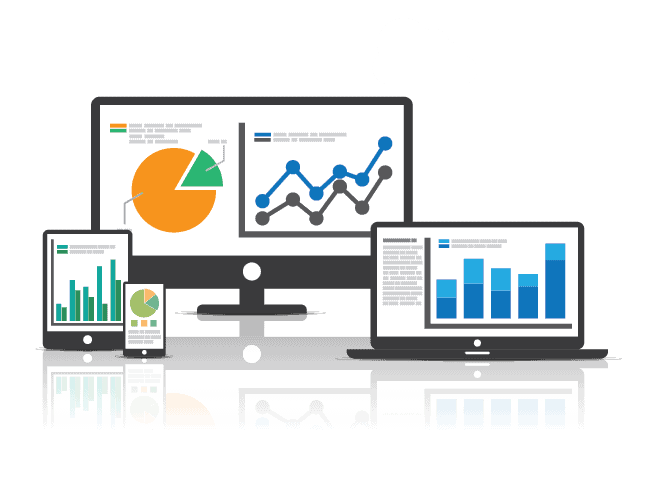 All of your campaigns are managed and optimized regularly by your dedicated SEM managers. Do you want to get immediate exposure and see instant results? Then consider using our pay per click & AdWords management services. We’ll have you on the first page of Google, Bing! and Yahoo in as little as a day. Google AdWords and PPC advertising is the most profitable and popular form of online advertising. It’s also complex, ever-changing and time consuming. It is necessary to monitor, strategize, build, change and report on a regular, ongoing basis. This ensures your accounts are always ready to take advantage of everything Google, Bing and Yahoo ads will bring to your business.The most important thing to realize when considering Adwords Management services is that Pay-Per-Click advertising is quicker than SEO by a large margin but is best paired with an organic SEO campaign when possible. The content developed in an organic campaign can be paired with your ads and lower your cost per click. There are hundreds of PPC management companies and AdWords agencies out there, so why choose Prime Media Consulting? First of all, unlike many big box ad agencies, Your ad spend is paid directly to Bing Ads or Google AdWords. Any or All management fees for Pay Per Click or Adwords spend is paid separately to Prime Media Consulting. This is the most transparent way to make sure you are getting exactly what you are paying for. Secondly, as an Search Engine Optimization and digital marketing agency, we specialize in guiding your business throughout the digital landscape to share with you the best online strategies for your business from the data received through your Google Adwords and Pay Per Click marketing program.